The Gilroy Chiropractic Center was started in 2008. In 2009, Dr. Gilroy was joined in practice by his wife, Dr. Melissa (Stoos) Gilroy. The doctors strive to treat patients with the utmost honesty, professionalism and integrity while remaining active in the community that supports them. If you’re experiencing chronic neck or back pain, it might be the sign of a bigger issue. With a visit to our chiropractic care center, our highly skilled, trained, and certified chiropractors can provide treatment and identify the source of the issues. If you’ve never been to a chiropractor before, we want to make you feel comfortable throughout your first visit with us, and take you through the entire process and what each treatment can provide. From the time you walk through your door, our team is here to make you feel at home. Our friendly and caring staff, combined with our warm and inviting atmosphere, means you’ll get the best experience every time you visit our office. To start, we have new patient forms for you to fill out, including case history record, communication consent, and privacy/patient consent, all of which means we like to get an in-depth perspective for you as a new patient so that we can provide you with the best care that’s personalized to meet your needs. 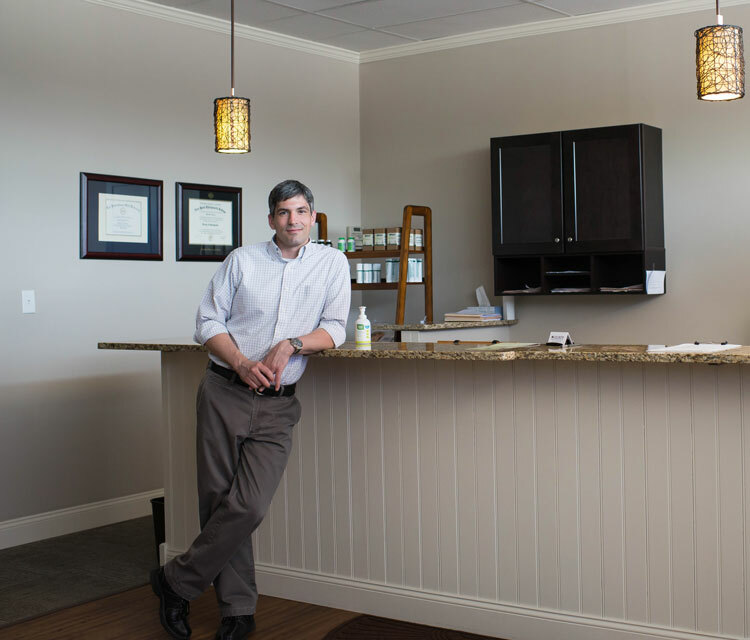 Our family owned and operated clinic strives to meet the needs of all our patients. Get in touch with us today to schedule an appointment. At Gilroy Family Chiropractic Center, let our family take care of yours! Call us today!